Today’s Interesting Pic – I bought this crappy old camper and had an idea for a photo. 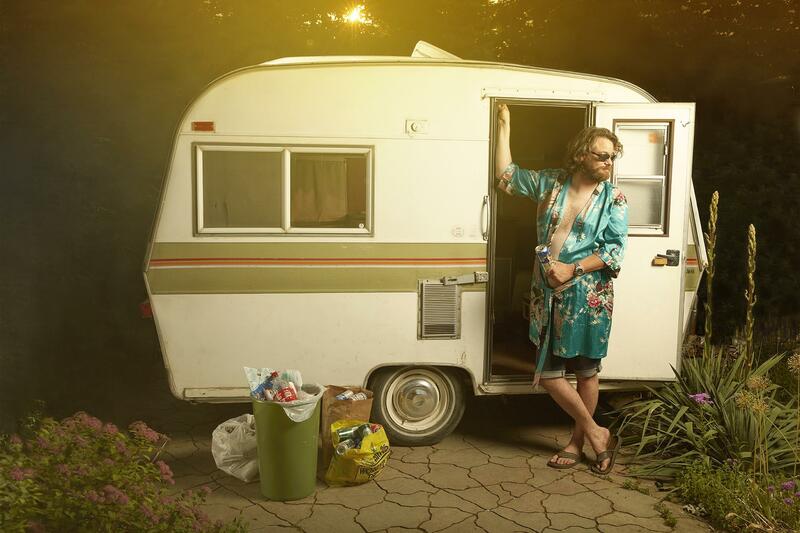 I bought this crappy old camper and had an idea for a photo… I asked my neighbor if he would model for me, and as payment receive a few beers. He agreed. I don’t think he knew what he was getting himself into. What a man wont do for beer…. Next article Today’s Best Loop – I just keep watching.